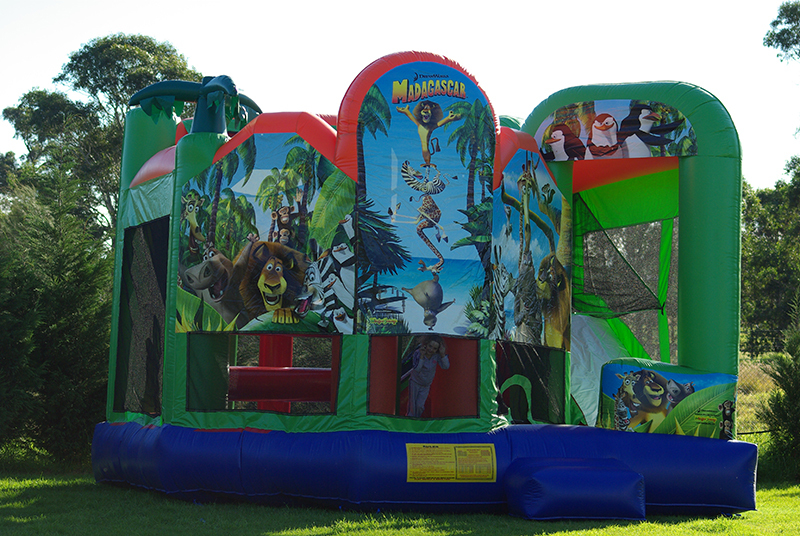 The attraction that needs no introduction. 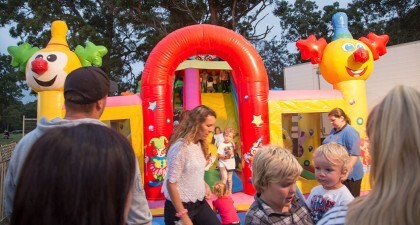 Everyone loves a Jumping Castle! 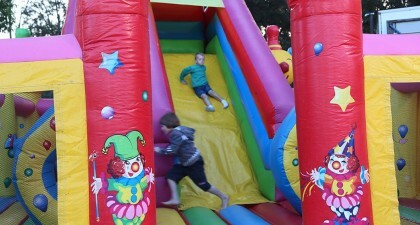 We have to admit it: every time we watch the little ones having a ball in our castle, we wish we were kids again! 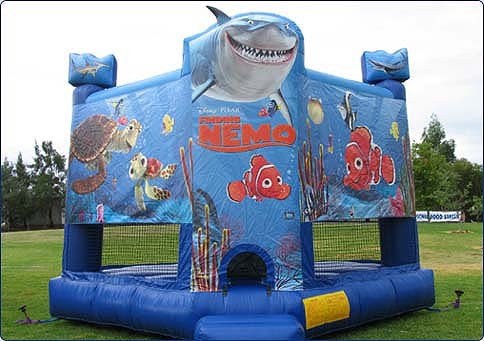 Available for any event our Jumping Castle is a fantastic way to entertain kids at any event such as carnivals, school fetes, kids parties and sporting days. 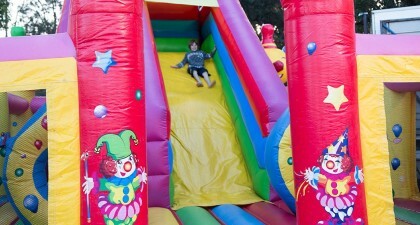 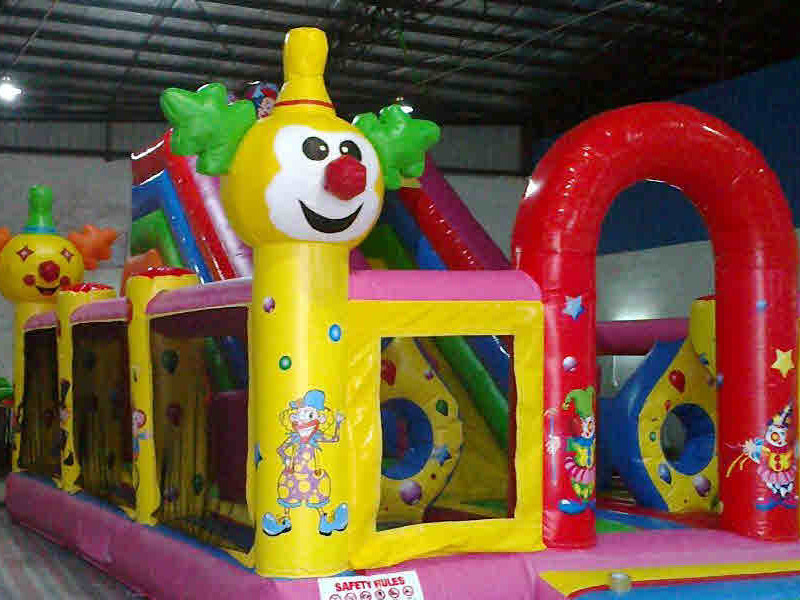 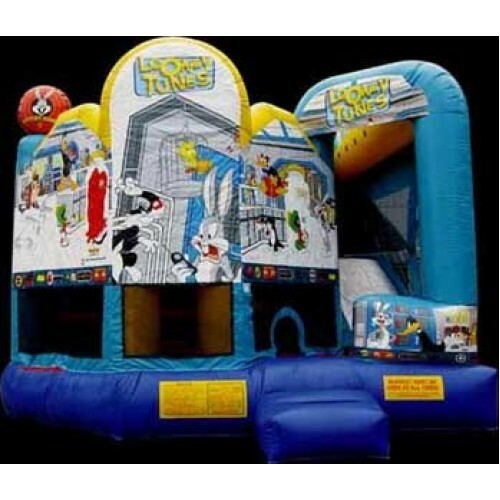 For more information or to hire the Jumping Castle contact Joylands today!